Due to restrictions in place by Monster Energy, we can only sell you a replacement Monster Energy cap if you are the original purchaser of your Monster Energy wheels. 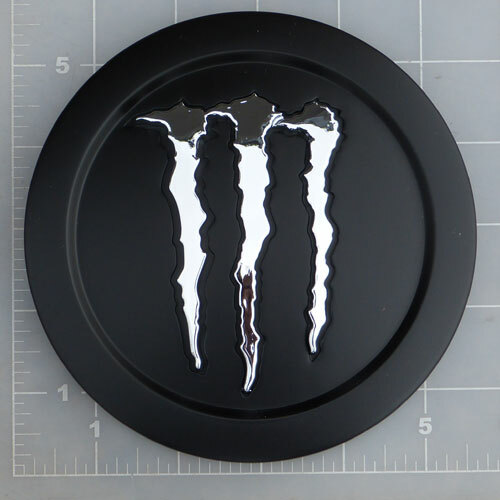 You will have to provide us with a copy of your original invoice for your wheels before we can order in and ship out a replacement Monster Energy center cap. Yes, it is ridiculous but we do not make the rules.